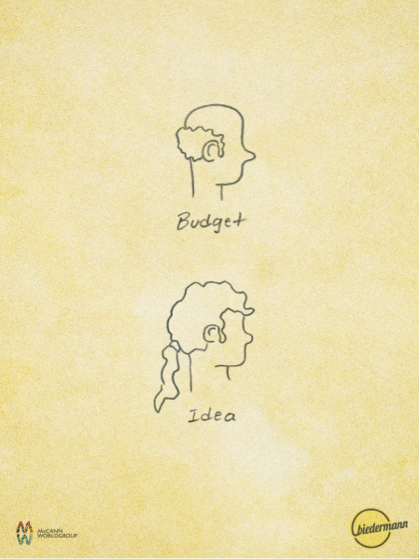 Agencies have within their walls some of the most brilliant creative and strategic minds. But these creatives are subject to the volatile business of agencies — project work that comes and goes, relationships with risk-adverse clients, and billing rates that are stagnant. Agencies believe they are in the services business, so that is what they do. But in reality, they have the knowledge, expertise, and experience necessary to create products, services, and software. It’s why so many agencies have launched their own incubators and accelerators in the previous few years. Redpepper, an agency with locations in Nashville and Atlanta, launched RP Lab in 2012. Since launching this initiative, the agency has launched a coffee brand for creatives, experimented with a RC Truck controlled by Siri that fetches beer, and created a Lego structure controlled by Facebook. It wanted to break the agency model and move some of the control — which has increasingly been transferred to clients — back to its agency. But one of the biggest motivators was the convergence of technology and marketing and how that has changed the industry. To remain relevant, the agency need to invest internally. Brands that want to reach this ‘involved’ consumer are turning to their agency partners for innovation, not just advertising. “Marketing is changing at the speed of technology,” McMullen said. And the signs only point to this pace doubling and tripling in the next few years. Agencies need to evolve more quickly; otherwise, they run the risk of becoming irrelevant. Made by Many's senior product strategist Rachel Mercer called this idea "future-proofing yourself as an agency." "Creating the right product, the right proposition, and the right innovation is going to be a key skill set as digital agencies continue to adapt," said Mercer. Made by Many is a product strategy and innovation studio based in London and New York. It's Hackaball is its first foray into creating a consumer product. The experimentation and rapid prototyping process the agency used to create the product and how it approached determining market demand was about more than just creating something to sell. "It let's us explore expanding our own skill sets as well as provide proof to our clients that we can create product and service innovations and not just in the digital space," said Mercer. By creating additional streams of revenue through intellectual property (IP), keeping pace with technology through innovation and experimentation, and developing a deeper understanding of how consumers want to interact with brands and products, agencies will do more than just tip the scales of control. They will finally have leverage. I’ve put together a list of products launched from within the walls of creative shops. These innovations should make you consider how your agency can be both the inventor and marketer of a new class of products. Competing with ChapStick is no small feat. People are loyal — even addicted — to their brand of lip balm. 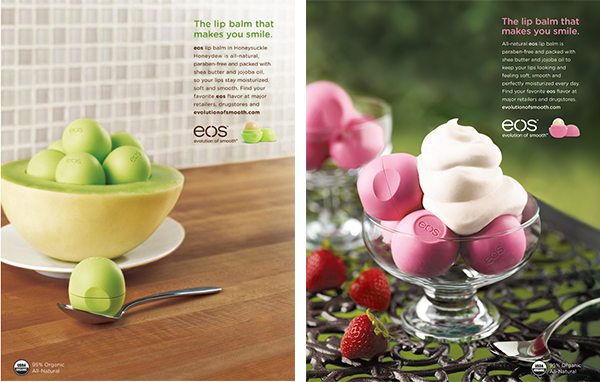 But EOS, those colorful egg-shaped containers full of lip moisturizer, became the best-selling lip balm in 2013. Anomaly, an agency based in New York, helped to create the product and markets the brand to a young and fashion-conscious crowd of consumers. The work led to the agency winning an Effie in the IP Venture category. The agency has negotiated unusual contracts to create additional revenue stream. For example: It handled marketing for Aliph, the maker of bluetooth headset Jawbone, and receives a percentage of sales of headsets sold. Anomaly also works with global brands on more traditional advertising projects — it was the agency behind Budweiser’s 2014 Super Bowl commercial “Puppy Love." Hackaball started out as a side project for Made by Many -- something the team was interested in experimenting with. As the concept and prototype evolved, the project became a larger initiative for the company. The ball is controlled by an iPhone program, where you can input commands that are triggered by movements or interactions, such as kicking. An example of this is a game where you have to move the ball extremely slowly -- if the child moves it too quickly, the light in the ball changes from green to red and an explosion sound is triggered. 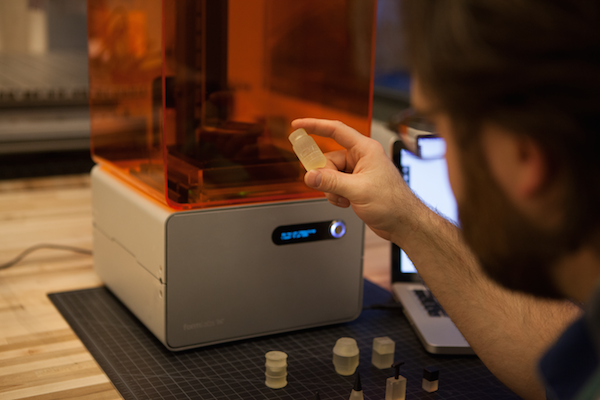 Made by Many is currently working with hardware engineers and industrial designers, and it plans to launch a Kickstarter campaign to evaluate demand and fund an initial production run. If demand is present, the agency may bring the product to retail and create a platform where kids can program and share games unique to Hackaball. Hackaball from Made by Many on Vimeo. 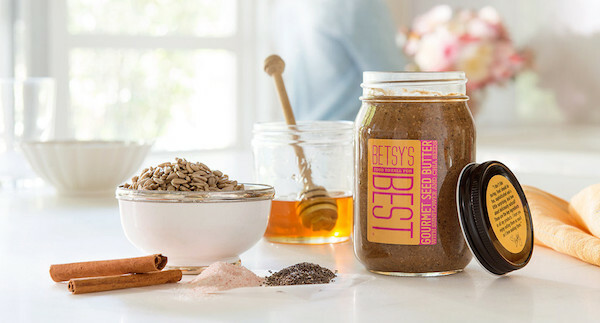 Omelet, an agency based in Los Angeles, is getting into the peanut butter business with the launch of Betsy’s Best, a line of gourmet peanut, almond, and seed butter. It was launched out of the agency’s new Omelet Brands unit, which has plans to launch products or companies in other markets. This mobile app from redpepper connects users with deals based on a person’s preferences. Taonii uses beacon technology to reward users when they visit a location and sends them deals based on their past behaviors and likes. Launching in 2015, the agency is working on both a consumer app and a version that will be white-labeled and licensed to brands. KBS is working with an Italian company to create single-use nail polish that can match the shade of any color. The nail polish is expected to launch this winter, but the hardware invented to allow this type of customization — match colors on-demand — has an unlimited number of use cases for other products and services. The Brooklyn Brothers straddles the line between agency and innovation hub. 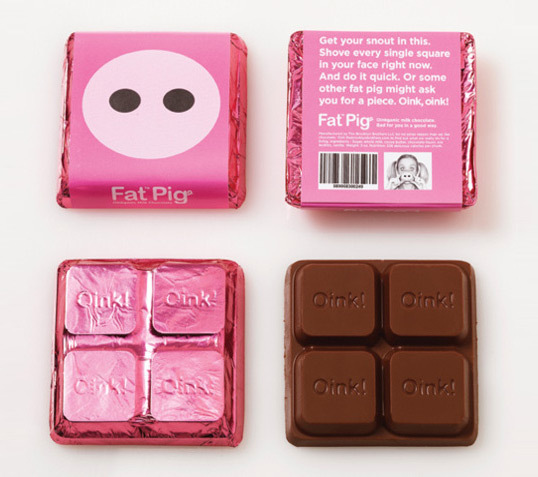 Known for its shocking work for the United Nations, the agency also dabbles in the confectionery world with its Fat Pig Chocolate. Armed with the statistic that one in eight British men will be diagnosed with prostate cancer, seven friends working at Karmarama decided to support men through one of man’s favorite pastimes — drinking beer. The friends formed Two Fingers Brewing and launched their first ale in 2012. 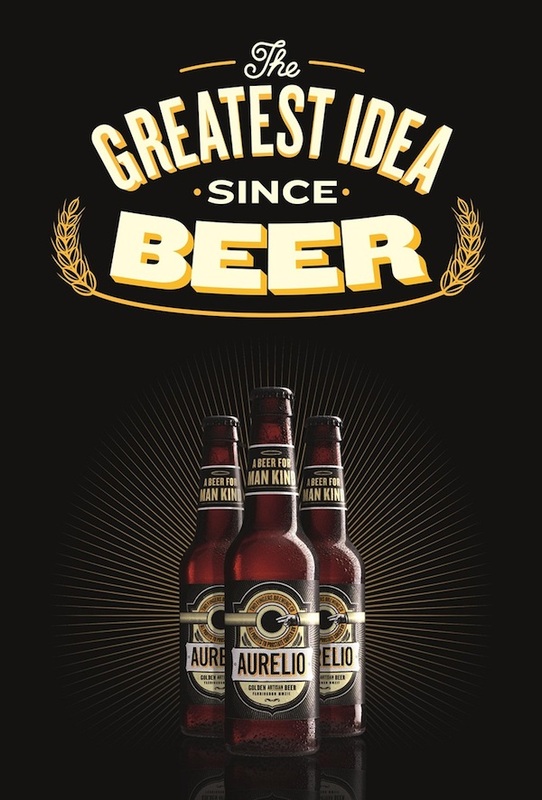 All profits go to Prostate Cancer UK, and it has plans to release a stout and a cider. 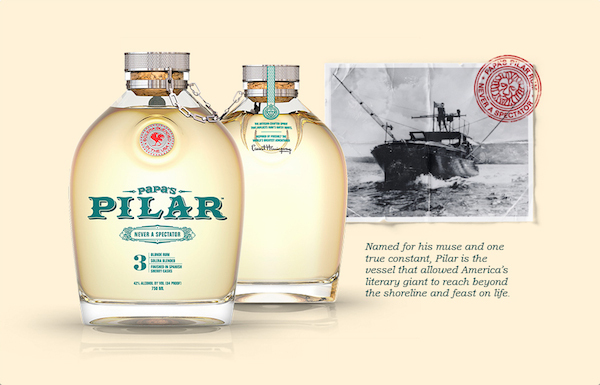 CP+B holds a minority stake in a Hemingway-themed rum (Pilar was the name of the author’s fishing boat) that is a mix of rum from Hemingway’s favorite haunts: the Caribbean, Central and Latin America, and Florida. The agency helped create the Papa Pillar product and branding. 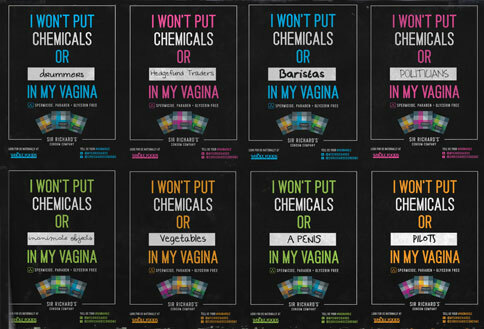 TDA Boulder (with a few investors) launched a brand of chemical-free condoms in 2011. However, this isn’t just about making a profit from selling protection. The brand operates on a buy-one give-one model: It sent millions of condoms to Haiti within its first few years. TDA continues to support the brand’s marketing, but the company now operates independently. 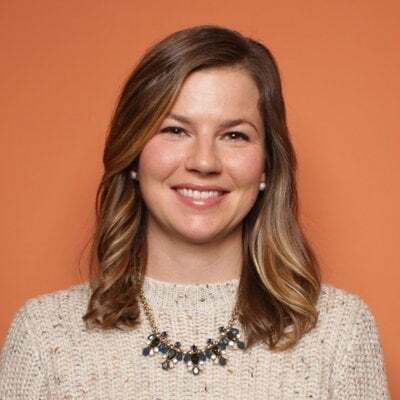 Victors & Spoils (V&S) brought crowdsourcing to the agency world, and now the full-service agency is working to connect brands and creatives on projects through the Pearl Street Marketplace online platform. In 2006, BBH set up Zag to develop products and services for the agency. The agency now launches its own products and invests in startups. In early 2013, it launched Playground Sessions, a software that teaches people to play the piano. In 2013, the first Cannes Lion Innovation Grand Prix was given to Cinder, an open-source software platform developed by The Barbarian Group. Originally produced for Apple’s iTunes visualizer, Cinder was an internal agency project that transformed into a community-based platform for creative hackers and coders. Cinder Highlights Reel from The Barbarian Group on Vimeo. In collaboration with Draplin Design Co., Coudal Partners launched a series of notebooks for doodlers, writers, and avid note-takers. 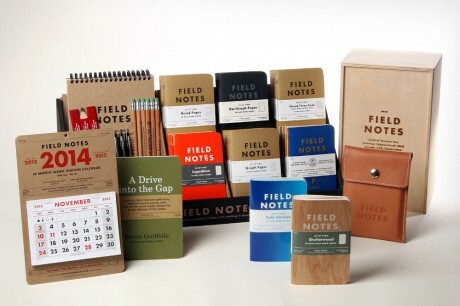 Field Notes’ covers are made from recycled materials, and new colors and styles are released on a seasonal basis. The Chicago-based firm also runs The Deck, an ad network run on sites that target design, creative, and web professionals. Deutsch LA’s Side Project initiative led to three employees pitching and gaining support — in the form of advertising — for Bouqs, an online flower retailer that is environmentally conscious. In 2014, the company raised $6 million in funding. Launch in 2009, MRY (formerly known as Mr. Youth) created Crowdtap to help brands connect with consumers who would perform actions in exchange for rewards. In 2011, the platform separated from the agency and raised venture funds. And it looks like the change worked. 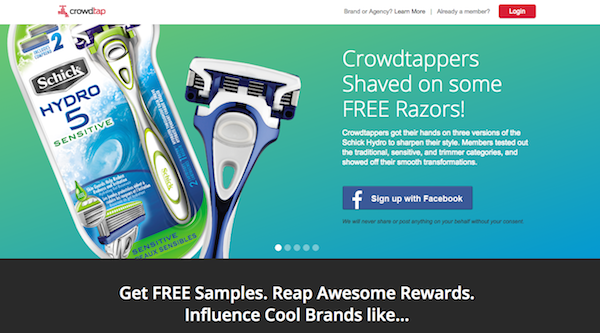 During the past three years, Crowdtap’s revenue has increased by 5,217%, and it is working with clients such as Walmart, Hershey’s, and P&G to help them better understand their consumers and connect with social influencers. 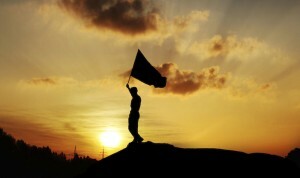 Rockfish has a long history of creating software services, including TidyTweet and CouponFactory. YouEarnedIt is an employee engagement platform that allows managers to recognize employees, give awards, and review data on employee activity. Used by Y&R, RetailMeNot, and Conde Nast, the software approach provides the agency with a scalable way to realize new revenue streams. Get to Know the 15 Largest Independent Ad Agencies in the U.S.